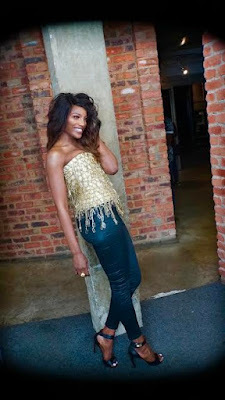 Singer Seyi Shay will commence a 2-day residency at Boisdale of Canary Wharf London in May and we’ve got the details. Boisdale of Canary Wharf is one of London’s great traditional British restaurants dedicated to the finer things in life such as delicious food, fine wine, and whiskey, set to the soundtrack of the best live blues, soul and jazz music from around the world. The singer will start the residency on the 29th of May and end it on the 30th of May. During this period, Seyi Shay will play intimate shows while the attendees have their dinner. 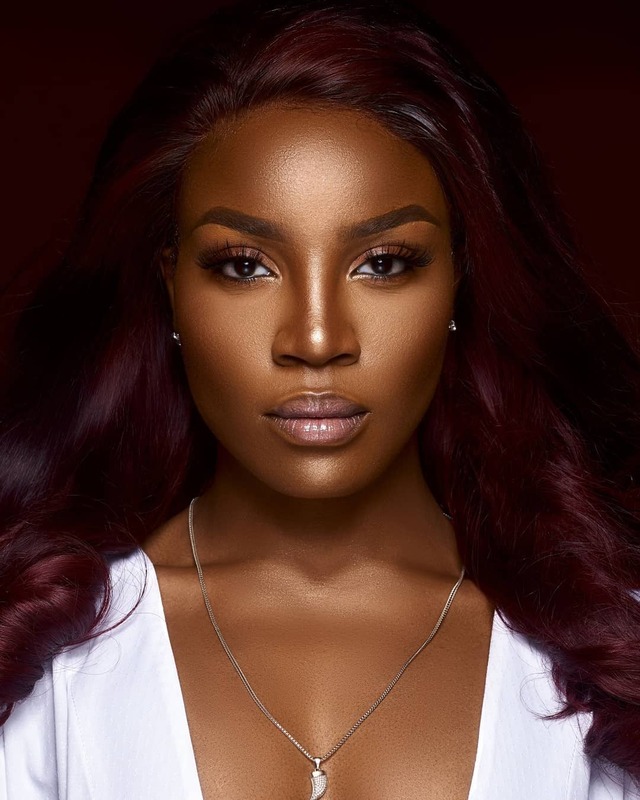 The Boisdale show will see Seyi Shay join other prestigious British performers like Rebecca Ferguson, Melanie C, Horace Andy and Brian McFadden as part of the few who have held residences at the 200-capacity venue.